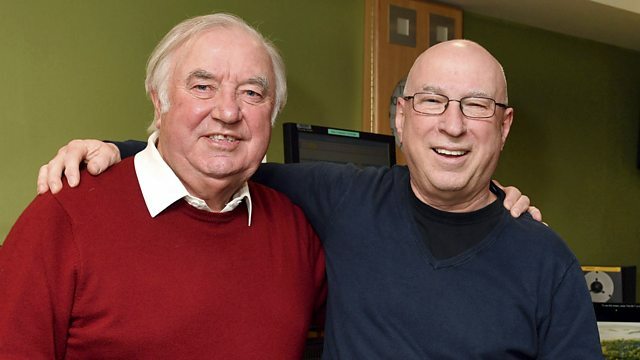 Jimmy Tarbuck chooses the Tracks of My Years. There's the daily love song, record and album of the week plus PopMaster. If you'd like to get in touch with the show email Ken.Bruce@bbc.co.uk. David Gates - Take Me Now. Carols From King's College, Cambridge. Hits Of 1981 & 1982 (Various Artists. Ultra Lounge Vol.13: Christmas Cocktails (Various Artists).